A new study suggests that faculty members’ attitudes about intelligence can have a major impact on the success of students in science, mathematics and technology courses. Students see more achievement when their instructors believe in a “growth mind-set” about intelligence than they do learning from those who believe intelligence is fixed. The impact was found across all student groups but was most pronounced among minority students. 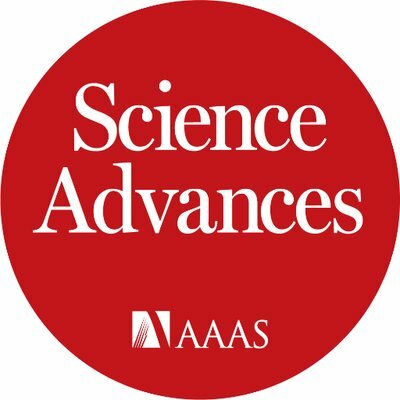 The study — by brain science scholars at Indiana University at Bloomington — was published in the journal Science Advances and presented at the annual meeting of the American Association for the Advancement of Science. The study then looked at student performance in courses taught by those who agreed with that perspective and those who did not. The article argues that the faculty attitudes about intelligence carry over into the messages faculty members send to students, with those who believe in fixed intelligence suggesting to students that only the “innately gifted” are likely to succeed. Those who believe in intelligence growth are more likely, the article says, to share techniques with students on how they can become better learners. This entry was posted in Diversity & Equity and tagged brain research, diversity, education issues, Educator Effectiveness, equity, STEM, teacher opinion. Bookmark the permalink.